Stardock’s Star Control: Origins has been pulled from sale on Steam and GOG following a copyright claim from the lead developers of the first two games in the spacefaring RPG series. Stardock did file a preliminary injunction to preemptively block any such attempts from Fred Ford and Paul Reiche III, but a judge denied that. 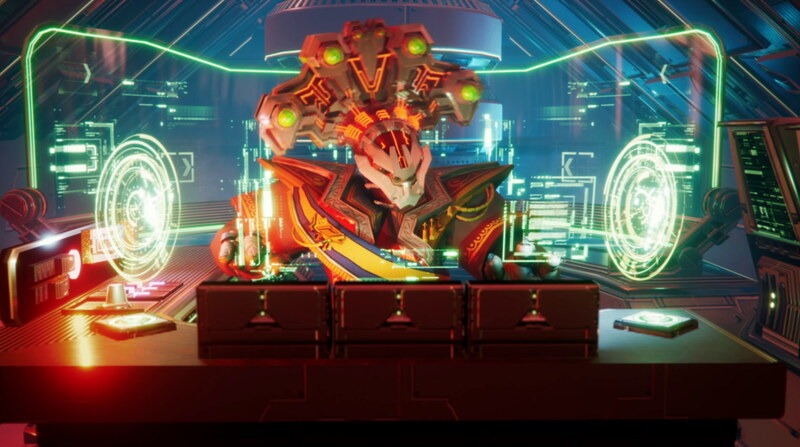 By releasing Star Control: Origins despite knowing that the copyright was contested, the judge ruled last week, “the harm [Stardock] complains of is indeed of its own making.” Stardock claim they’ll need to lay off some staff now that income’s halted. Update: Stardock are now selling Star Control: Origins direct through their own store. This is the latest strike in a legal battle I’ve explained in detail before. Basically, Stardock and original Star Control leads Fred Ford and Paul Reiche III are arguing over three main things: who holds the rights to the original games and can sell them; who can use characters and lore created for the original games; and who’s allowed to associate their new game with the originals. Stardock filed a lawsuit against the pair in December 2017, broadly saying Stardock should get all the marbles, then Ford & Reiche filed a counterclaim saying nuh uh the marbles should be theirs. Expecting Ford & Reiche would attempt to get Star Control: Origins removed from sale, Stardock recently sought a preliminary injunction blocking any such attempts. A judge denied that on December 27th. The next day, December 28th, Ford and Reiche’s lawyer sent letters to GOG and Valve claiming copyright infringement under the USA’s Digital Millenium Copyright Act (DMCA), saying they should remove Origins. GOG and Steam complied, and so both stores have stopped selling it. When denying the injunction, Judge Saundra Brown Armstrong said in the ruling (as mirrored by the Star Control fan wiki which exhaustively documents the lawfight) that it’s basically Stardock’s fault. To be clear, Armstrong did not rule that Stardock don’t own the rights they claim to. She has not settled this case. She has simply ruled that Stardock didn’t present a strong enough case to block Ford & Reiche from potentially filing copyright notices that could potentially get the game pulled from sale and harm Stardock. “An alleged infringer cannot release purportedly infringing material in the midst of litigation and then reasonably ask the Court to hamstring the alleged copyright holder in its efforts to curb the alleged infringement,” she said. Likewise, Steam and GOG pulling the game from sale in response to the DMCA takedown notices which followed doesn’t mean that they agree with it either. Stardock are not best pleased by this latest development. “Unfortunately, rather than relying on the legal system to resolve this, they have chosen to bypass it by issuing vague DMCA take-down notices to Steam and GOG (who, btw, Reiche and Ford are suing using GoFundMe money),” Stardock CEO Brad Wardell said in the company’s response on December 31st. Though that recent ruling would seem to indicate Ford & Reiche are going about this the right way through the legal system. “To my knowledge, never in the history of our industry has anyone attempted to use the DMCA system to take down a shipping game before,” Wardell added. I can think of prior cases, especially if you count fangames. 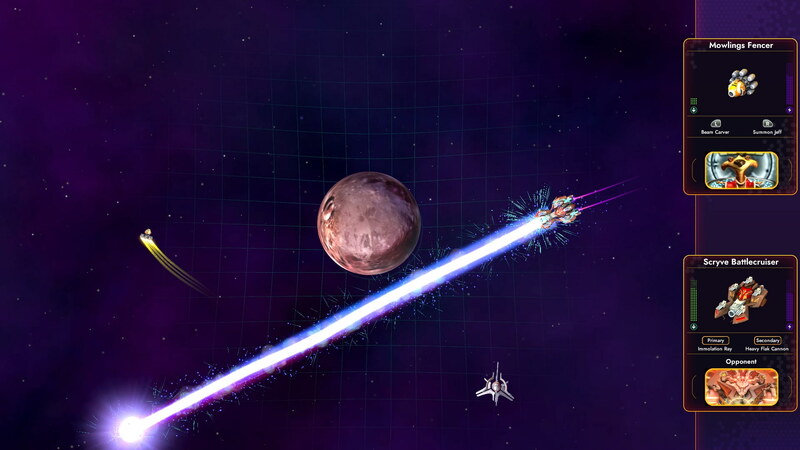 Valve and GOG have assured Star Control: Origins will continue to work for people who already own it, Wardell said, but doesn’t know when/if they will sell it again – which might have consequences. “Unfortunately, without the income from Star Control: Origins, Stardock will have to lay off some of the men and women who are assigned to the game,” Wardell added. The two sides have have danced a similar dance before with the first two Star Control games. Ford & Reiche had sold them through GOG, then Stardock claimed they hold those rights and took over. And when Stardock started selling the first two on Steam, Ford & Reiche got them temporarily pulled from sale with a DMCA takedown notice. While Valve reversed that decision and returned them to sale, Stardock later decided to stop selling the originals “until the dispute is resolved.” But they still pushed ahead with Origins.